Then, all you have to do is top it with a favorite salad flavor! Can be easy made with leftover chicken or beef. This was made with leftover smoked venison. I was just working with ingredients we had at the time, but a southwest salad can be so versatile. You can always add extra favorites like diced tomatoes, onions, avocados, and a dollop of sour cream! YUM! This is so simple! I love to add fresh fruit to salads to really amp up flavor and nutrition. For color, and added sweetness, I made a simple homemade honey mustard dressing. Would you add anything else to this? Again, fruit is such a flavor and nutrition enhancer! Almonds are a nice little touch of lean protein. Add a little bit of cheese to make a bit more filling. This maple vinaigrette was the perfect touch! There you have it! 3 Simple Salads! The best part is you can set your salad base in the fridge, and pop out new and exciting salad flavors every day. Now you don’t have to eat the every day hot dogs and chicken nuggets with your kiddos. This will give you a bit more energy than those anyways! What kind of combos will you end up making this week? 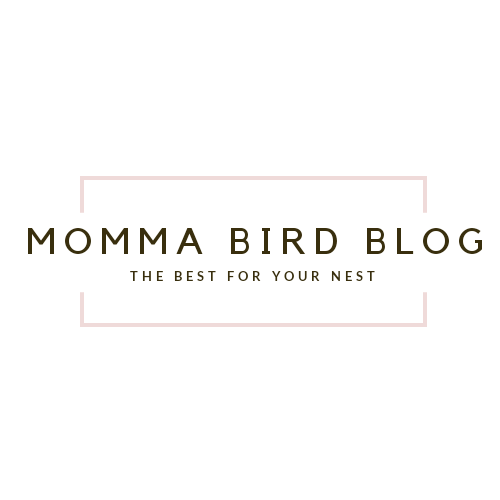 For more from Momma Bird Blog, click subscribe! those all look amazing, especially the almond blueberry one. I LOVE both those things and I try to eat lots of salads…seems so obvious to put them together but I’ve never thought of it before. Great post, I’m not a mom but I’ll still be making these recipes! Thank you! That’s great! What is your go-to salad?